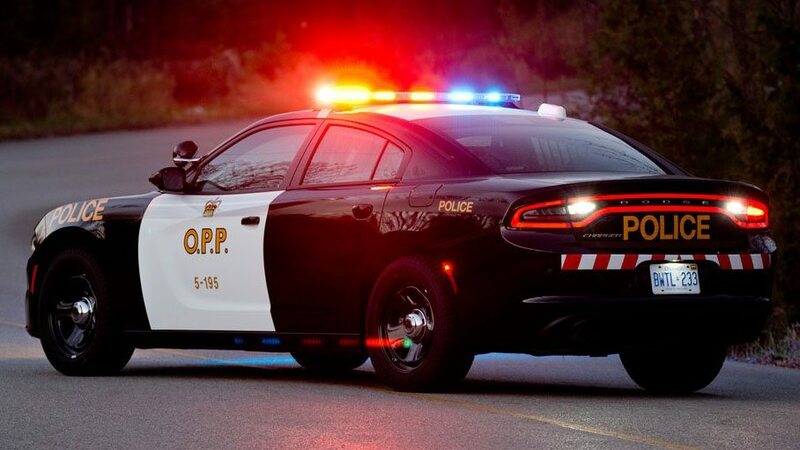 The North Bay OPP says a third person has died as a result of a collision. Police responded to a fatal motor vehicle collision on January 4th on Highway 17 where a westbound passenger car and an eastbound passenger car collided head-on. The drivers of both vehicles were pronounced dead at the scene and are identified as 27-year-old Stephane Terbovc and 80-year-old Gertrude Boron. A third person, 83-year-old Eugene Boron, was taken to hospital where he succumbed to his injuries.